Does anyone know if these are also locked outside of Japan? I.e. if I take it back to America or any other country will it still be sim locked to only SoftBank? 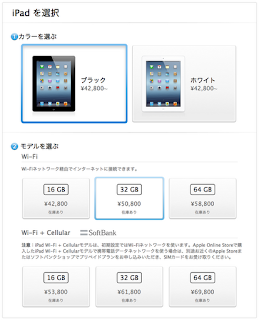 It seems it Will work abroad with local Carrier sim card. 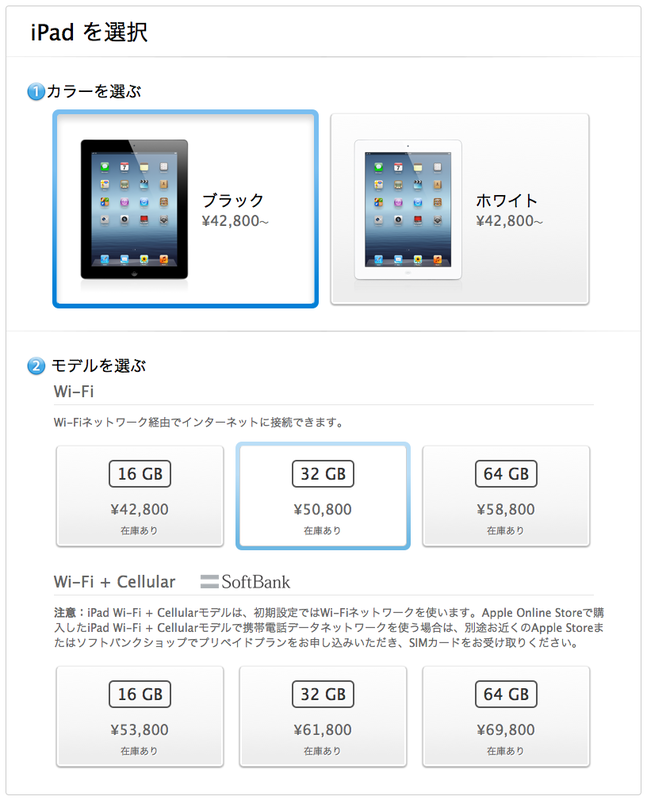 It s only lock on softbank In japan..
Also, "incorrectly sold as a "4G" ipad" , softbank make me sick. I bought one after a softbank employe told me it Will work soon with 4G... And now When i go to the shop asked where In my LTE, they Just play goofie.